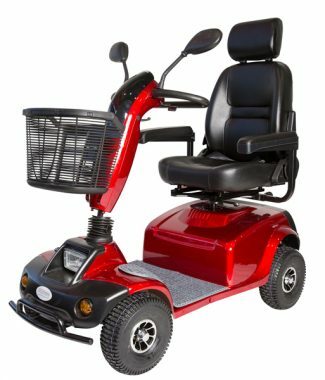 The Freedom Satellite Mobility Scooter, has been updated to now include a brand new tiller, which incorporates a full LCD digital dash, including speedometer, odometer and battery voltage level. The new tiller is now also fully adjustable, which means the correct angle position can be found for each individual. 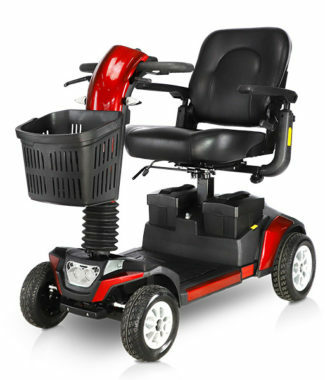 Also included is a built in drink/cup holder, phone USB charge port, electronic free wheel and high mount indicators. On top of this the front basket has now been replaced with a lockable front storage box. 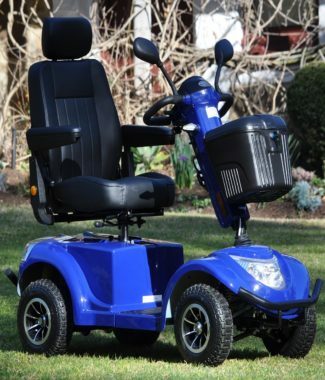 Freedom Mobility Scooters guarantee that our before and after sales Service, our Product range and Prices, will be the best around Melbourne. Our dedicated team at Freedom Mobility Scooters, will take the time necessary, to listen and understand your exact needs and requirements and to ensure that you end up with the correct mobility scooter. Our complete team, pride ourselves on our exceptional before and after sales service and attention to detail. We are quite sure, when you compare other products with similar specifications, that our range of mobility scooters will win hands down. 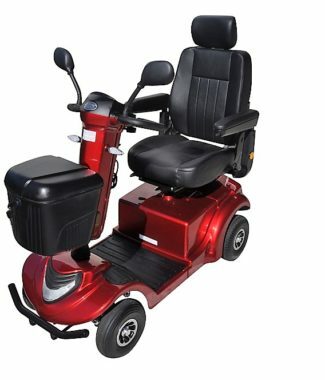 Freedom Mobility Scooters have been importing and selling new Mobility Scooters to the general public for around twenty years. We have our Head Office, based in Ringwood, which is a suburb in the Eastern suburbs of Melbourne. We now also have representation in the Bayside suburb Chelsea, Bentleigh, as well as in Wonthaggi, which is in Gipsland. On top of this we have Offices on The Gold Coast, Gosford NSW and recently Moonah Tasmania. 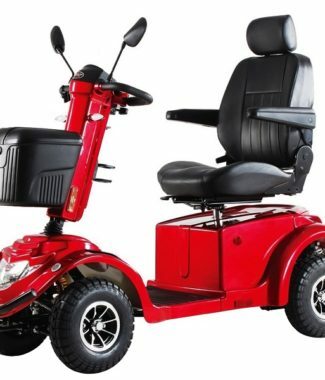 We have managed to provide FREEDOM, INDEPENDENCE and best price guarantee, to all of our very special clientele, for any comparable, new mobility scooter for over twenty years. 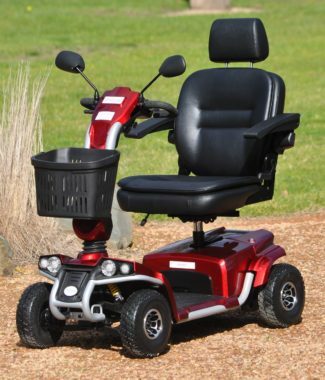 Freedom Mobility Scooters have a Mobility Scooter to suit every situation and budget. We offer FREE no obligation home demonstrations, as well as FREE delivery, by one of our dedicated team members. Upon delivery, your loved one, will be provided full instruction on the correct use, as well as correct and safe driving techniques. 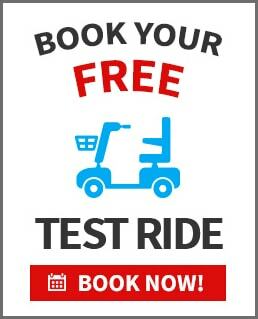 Call us now on 1300 951 799, and we will help you Feel the Freedom, enjoy your Independence and join the ever growing Freedom Mobility Scooter Family. Click on the Testimonial link above, to see what some of our clientele have to say. We guarantee that you will not be disappointed with our products and unbeatable service and pricing. Mention that you found us through our website, and receive a special bonus offer.